Cooking dinner just got faster, easier and better tasting. 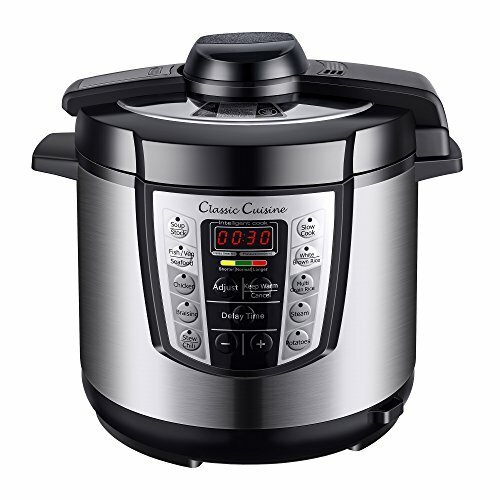 The Classic Cuisine Multi-Cooker helps you cook meals faster while sealing in the juices and flavors. We also include a free Oven Mitt, Measuring Cup and Mixing Spoon. 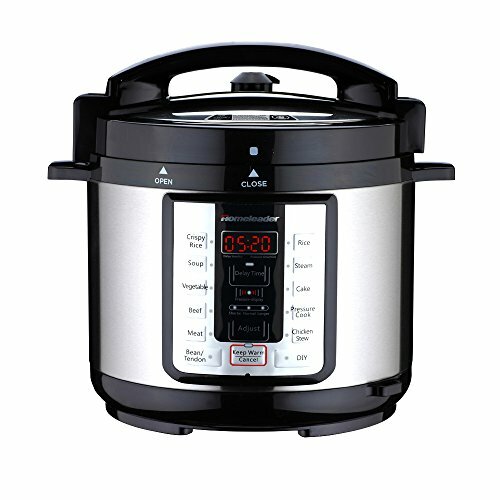 This cooker comes with 10 basic cooking settings, Soup/Stock, Fish/Veg/Seafood, Chicken, Braising, Stew/Chili, Slow Cook, Rice, Multi-Grain, Steam, Potatoes, a Built in Start Delay Timer, a Warmer setting and the ability to adjust time and temperature as you desire. 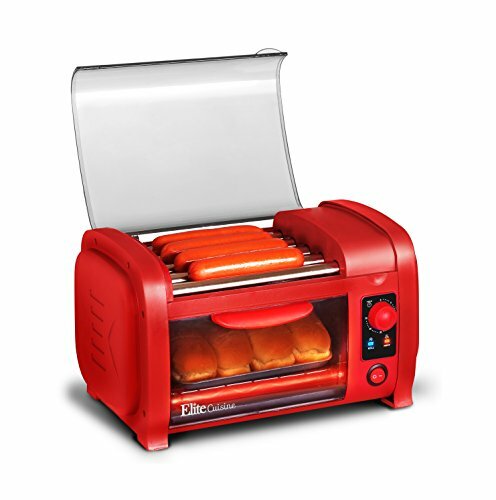 The red Elite EHD-051R Cuisine Hot Dog Roller Toaster Oven Combo has 5 stainless steel rollers grill hot dogs evenly. Aluminum tray warms buns and cooks snacks. Features see through oven door and cool-touch handle. Rolling grill and heat indicators and a 30 minute timer with bell indicator and auto shut off to prevent overcooking. Removable aluminum grease tray for easy cleaning. Includes a dust cover to keep the rollers clean when in storage. Great for heating other breads and snacks. 210 watts of power. 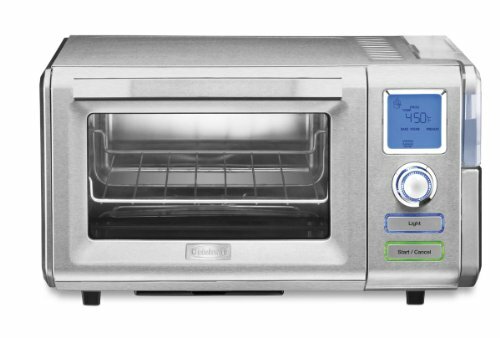 The Cuisinart CSO-300 Steam Oven is truly a unique oven that incorporates all the functions of a professional steam oven in a countertop footprint. 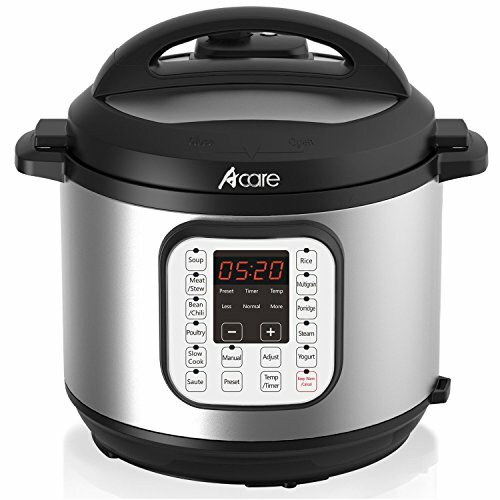 It's a countertop convection oven with full steaming capability. Steam heat cuts cooking time by as much as 40%. Choose from 9 single and combination functions. 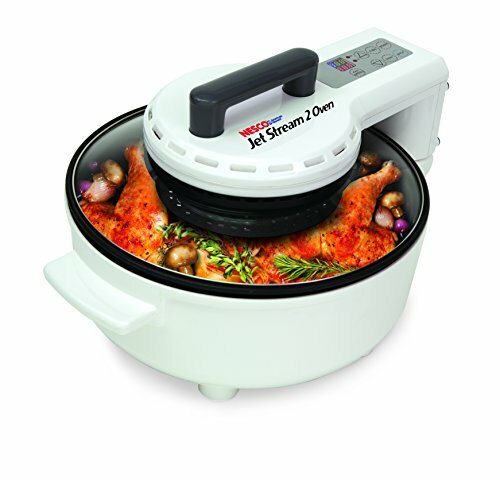 Steam or poach any type of vegetable, fish, poultry or rice. or use steam in combination with both Broil or Bake functions to create roasts that are beautifully browned on the outside, yet moist and juicy on the inside. Special settings allow you to proof breads, rolls - even homemade pretzels and donuts. Bake them faster, with bakery-quality results. Combi Oven Steamer, electric, boilerless, BLCT-62E stacked on BLCT-62E, (10) 18" x 26" full size sheet pan or (20) 12" x 20" full size hotel pan capacity, touch screen controls, multiple cooking modes, stores up to 500 recipes, reversible 9-speed fan, external temperature probe, USB port, HACCP, automated CombiWash, glass door with mounted drip tray, stainless steel exterior & interior, cETL, ETL, CE. 1-year parts & labor warranty, standard. 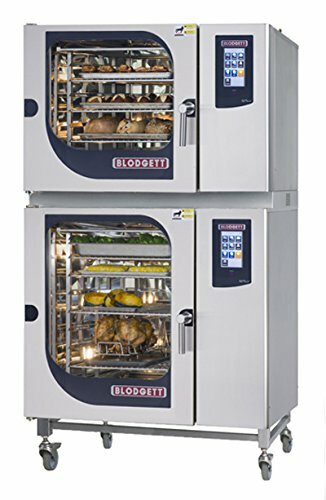 Combi Oven Steamer, electric, boilerless, BLCT-62E stacked on BLCT-102E, (13) 18" x 26" full size sheet pan or (26) 12" x 20" full size hotel pan capacity, touch screen controls, multiple cooking modes, stores up to 500 recipes, reversible 9-speed fan, external temperature probe, USB port, HACCP, automated CombiWash, glass door with mounted drip tray, stainless steel exterior & interior, cETL, ETL, CE. 1-year parts & labor warranty, standard. 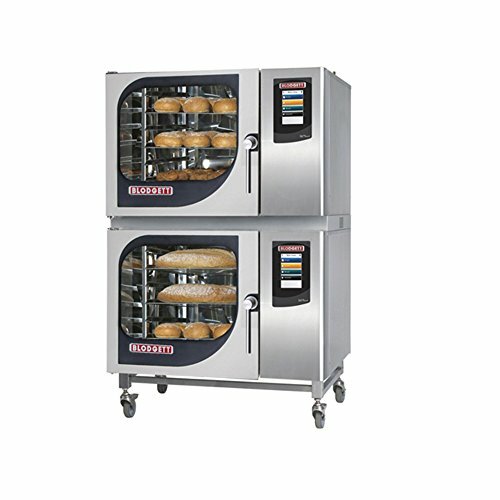 Henny Penny ESC110 Electric Combination Convection Steamer Combi Oven on eBay! 05 Henny Penny LCS10 Electric Combination Convection Steamer Combi Oven on eBay! 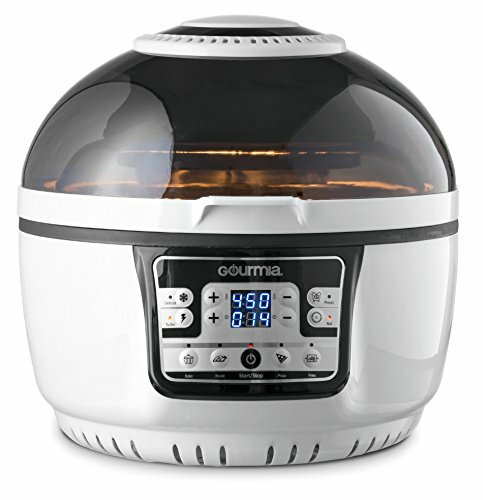 Compare prices on Electric Combination Oven Steamer at ShopPlanetUp.com – use promo codes and coupons for best offers and deals. We work hard to get you amazing deals and collect all available offers online and represent it in one place for the customers. Now our visitors can leverage benefits of big brands and heavy discounts available for that day and for famous brands.